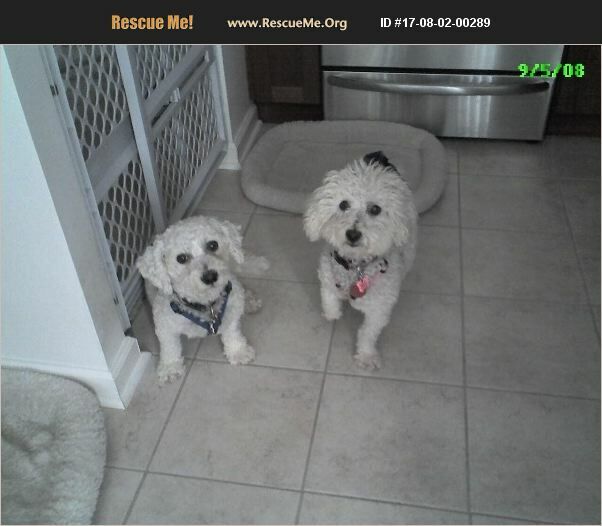 Pennsylvania Bichon Frise Rescue View other Bichon Frises for adoption. [Read About Natural Incontinence Care] Bruno is the companion to Lucia. They were a breeding pair rescued from a puppy mill. They should not be separated. We are currently trying to work thru their intestinal problems.